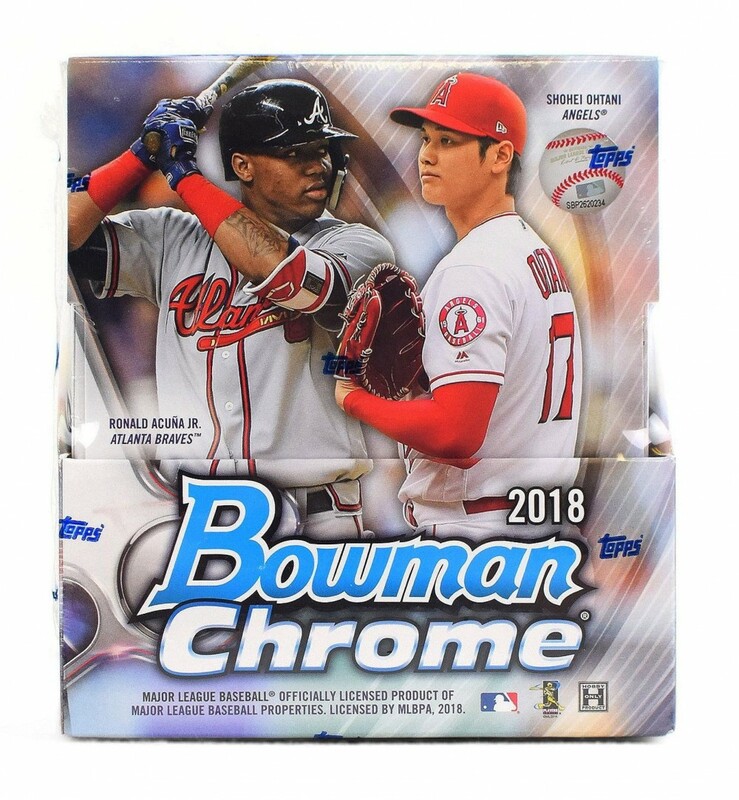 2018 Bowman Chrome Baseball Factory Sealed Hobby Box. Each master hobby box has two mini boxes. Both mini boxes have six packs and come with an autograph. That makes for two total signed cards per hobby box. 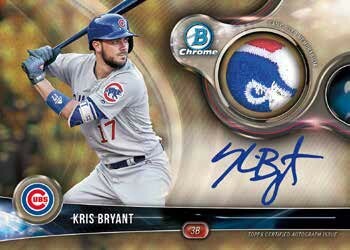 The base portion of 2018 Bowman Chrome Baseball features players already in the majors. It has 100 cards, mixing in veterans and rookies. Refractors (/499) are the most common parallels. 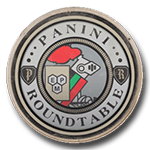 The rainbow background cards are the foundation for the set’s other parallels: Purple Refractors (/250), Blue Refractors (/150), Green Refractors (/99), Gold Refractors (/50), Orange Refractors (/25), Red Refractors (/5), and Superfractors (1/1). 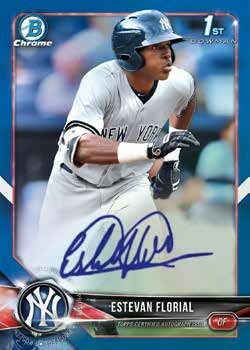 Select rookies have Image Variations (some with autographs). There’s also the separate Chrome Prospects portion of the release. These are numbered separately from the base set but have the same general design. Chrome Prospects also have the same Refractors, both in color and production runs. Prospects come with additional Shimmer Refractors parallels that combine to land one per hobby box. Chrome Prospect Shimmer colors include Green (/99), Gold (/50), Orange (/25) and Black (/5). Bowman Chrome Prospects Autographs parallels include Refractors (/499), Purple Refractors (/250), Blue Refractors (/150), Green Refractors (/99), Gold Refractors (/50), hobby-only Orange Refractors (/25), Red Refractors (/5) and Superfractors (1/1).